Possible Dreams Clothtique Santa's. 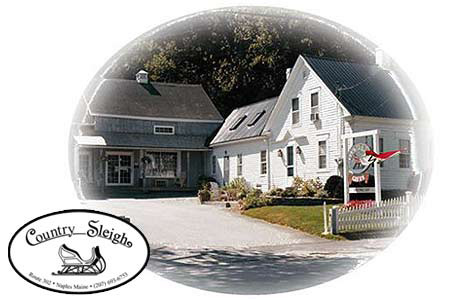 Country Sleigh is one of New England's largest Byers' Choice Carolers dealers. We have over 1,000 Byers" Choice Carolers in stock and on display. These Byers Choice Carolers include, specialty Carolers signed by Joyce Byers' to one of a kind special dealer Carolers only offered to select dealers. Shop our online store and see what others have found to be one of the easiest online shopping experiences found. Your satisfaction is our main priority.